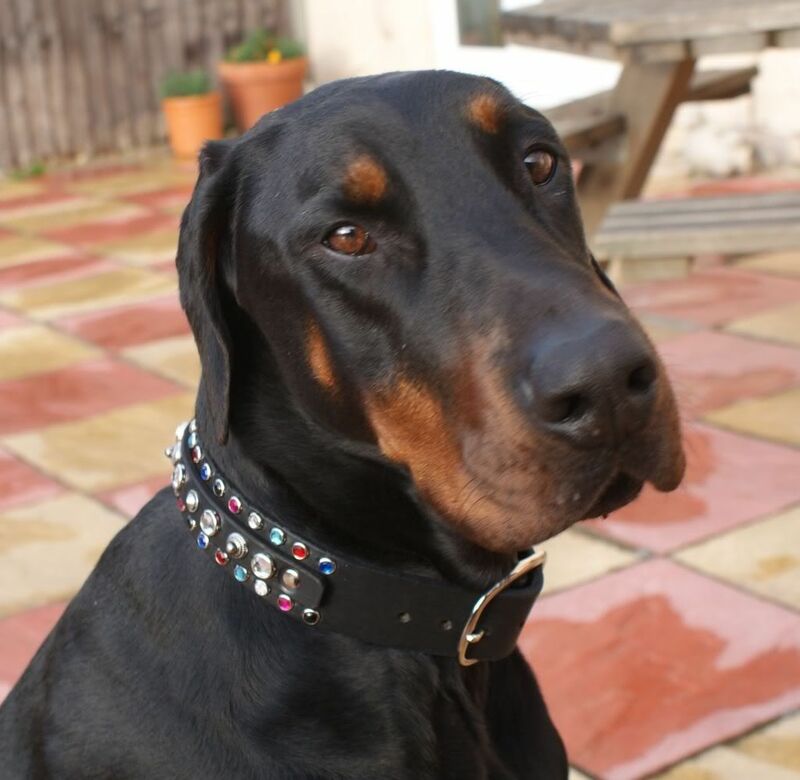 hi im clare and im owned by 3 dobermanns called missy zeus and thorn..
hi thanks for the warm welome !!! 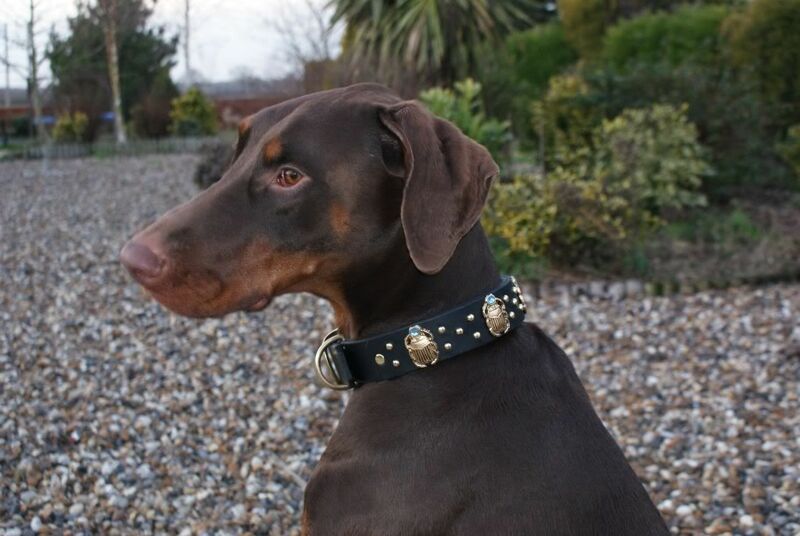 glad you like there collars !! i make them all myself..
i went into business about a year ago..
i sell a lot to america but im finding the uk market hard to get into !! never herd of p'etiquette... will take a look. i dont hold stock all mine are hand made to order to the dogs exact neck size..
yes i did notice a lot of huskys on here..
i picked up a card for the forum in the fish and chip shop in bramford last night whilst getting my tea lol !!! I think P'etiquette hand make them too but to specific sizes. I've got a golden retriever and with all his hair I've not bought a smart collar yet as you can't see much under his fur. They are gorgeous though! 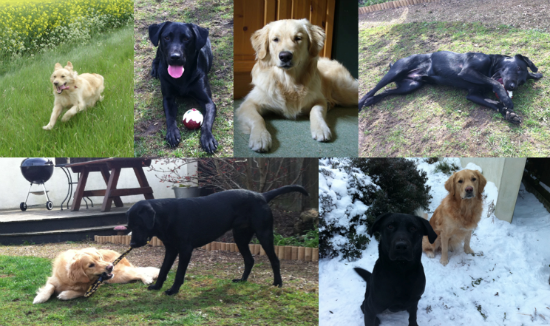 your dogs are lovely! say hi next time you're in the chippy! ohh the lady that did the tea !!! my kids love you lol !!! i used to make webbing ones years ago but found they didnt last long and looked grubby.. so i progressed to leather.. took a long time to perfect the perfect leather collar and sizing and everything.. but they last a lifetime !! 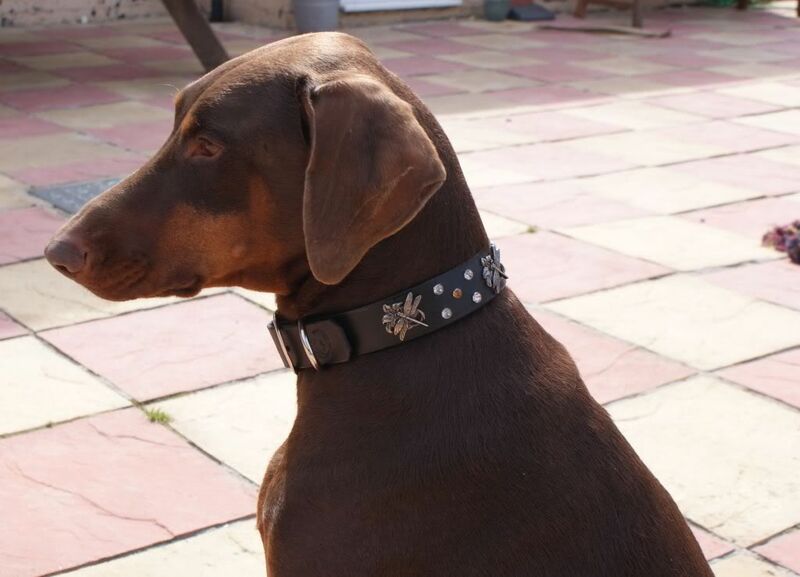 my dogs own so many collars now its getting silly lol !! do you walk your husky at bramford as i quite often see huskys on my walks along the river ?? not the best pic - but u probably know what i mean - just the small pointed (almost dome like) studs?